This post is a salute to the 20th anniversary of the Association of Personal Historians. Today, personal historians everywhere are blogging about our own lives when we were twenty. 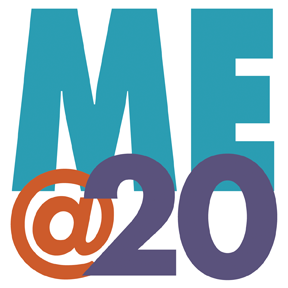 For more stories from the “Me@20” series, visit my colleagues Kathleen Shaputis and Sarah White and visit the APH Me@20 blog. The year I turned twenty, I dropped out of college. It was intended to be a short term break, designed to earn funds to help pay for college tuition. Money for my education was an ongoing source of friction between my mother and my stepfather and when my mother suggested I leave school, I willingly agreed. In a short time, I found a job. 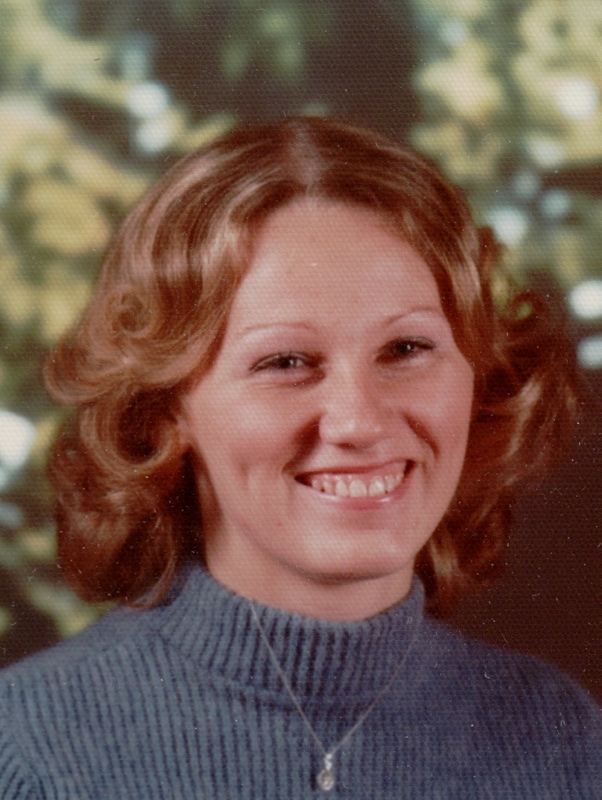 Following in my mother’s footsteps, I began work as a rental agent at Avis Rent A Car at O’Hare Airport in Chicago. After a short time, I became quite good at my job and I enjoyed the sense of mastery. This was 1976, and we were the only agency using computers at the time. When I visited world headquarters, I learned the “Wizard” filled a room larger than a gymnasium. I could never have dreamed that one day the computer on my desk would be more powerful than the mighty Avis “Wizard”. Many of the other agents were my age and, often, we went out as a group after our evening shift. The agents I worked with were almost exclusively women, but the airport was filled with available young men. I dated baggage handlers, ticket agents, police officers, and customers. Since we didn’t start our evening until 11:30 or so, we closed several late night venues and, if we ended with breakfast, I often met my stepfather on my way into the house as he was leaving for work. I enjoyed my new life. For the first time ever, I had enough money to do what I wanted. Borrowing the family car had always been an ordeal, but I needed a car to get to work. Buying my own gave me a sense of freedom I had never before enjoyed. When I returned to campus to visit, I was overwhelmed by the difference between my life there and my new life at home. With my paycheck and my car, I controlled my life. I always enjoyed schoolwork, but the prospect of being poor again was unappealing. I also had no clear educational goal. When it came time to register for the next semester, I decided not to go back. At least yet, I told myself. 1976 was the bi-centennial. Maybe my only regret that summer was I worked the evening of July 4. It was a Sunday and I worked Sundays. I was a union member and had enough seniority to get the holiday off, but the legal holiday was Monday. I missed all the great celebrations. I perked up a little when another worker came into the terminal with a lit sparkler, but that was the extent of my celebration of our country’s 200th birthday! In August, I started dating my husband. After that, it was assured I would not return to college, at least for a long time. Having been voted “Most Likely to Succeed” in high school, not finishing college nagged at me. Over the years, I took classes at the community college, but it wasn’t until my own children were in college that I seriously went back. Even though I had succeeded professionally, I wanted to graduate from college. In 2008, I did! This entry was posted in Family, ME@20, Memories, Personal History, Stories. Bookmark the permalink.